Grade- visual grade or structural rating or both. Stability – normally the lower the radial shrinkage, the lower the propensity to twist and crack. Moisture content required(m.c.) will depend on the purpose/ use. Acclimatizing coatings- penetrants and end sealers. The most stable maximum size we recommended for posts is 150x150. Current stock of solid posts below. (not laminated- longer lengths are sometimes available. 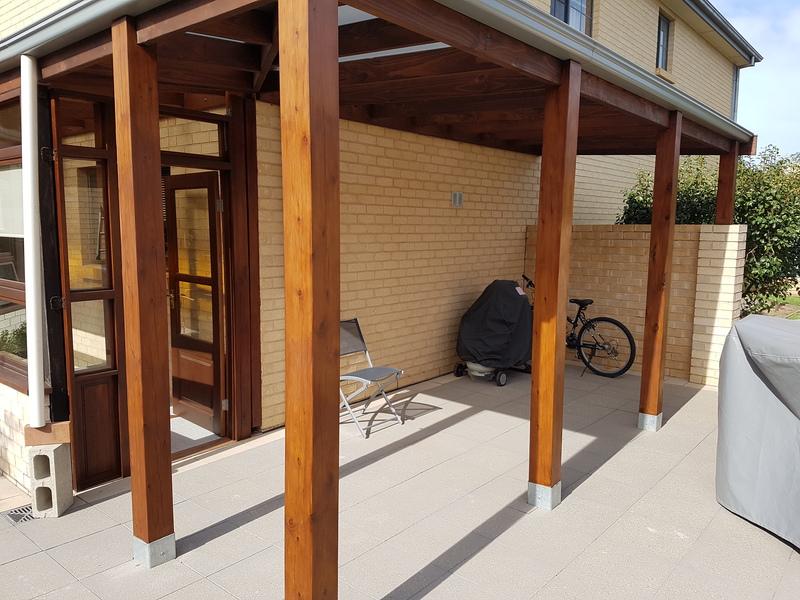 Native white cypress- BAL 12.5/19 fire rated, termite resistant, durability class 1. a/g Zone B, class 2. i/g Zone C , boxed heart, sawn, unseasoned 100x100 125x125 and 150x150 generally 2.4m 3.0m and 3.6m. Dressed posts 90x90 115x115 140x140 and sawn 200x200 are available on request. Reclaimed Mixed gum species. (f17 rejected new power pole cross-arms) class 1-2. a/g 100x100 2.4-2.7m lengths for very rustic projects. 30 piece pack lots only. PNG rosewood- 100x100 sawn- 90x90 finish for furniture. Small quantities of 125x125 and 150x150. Jarrah- 150x150 sawn free of heart, seasoned 6 years 35/1.8m – suitable for furniture, posts, staircase newel posts. Ironbark , spotted gum and blackbutt are generally not stocked -due to instability and are not available seasoned. Lead time is normally 8 weeks from order.